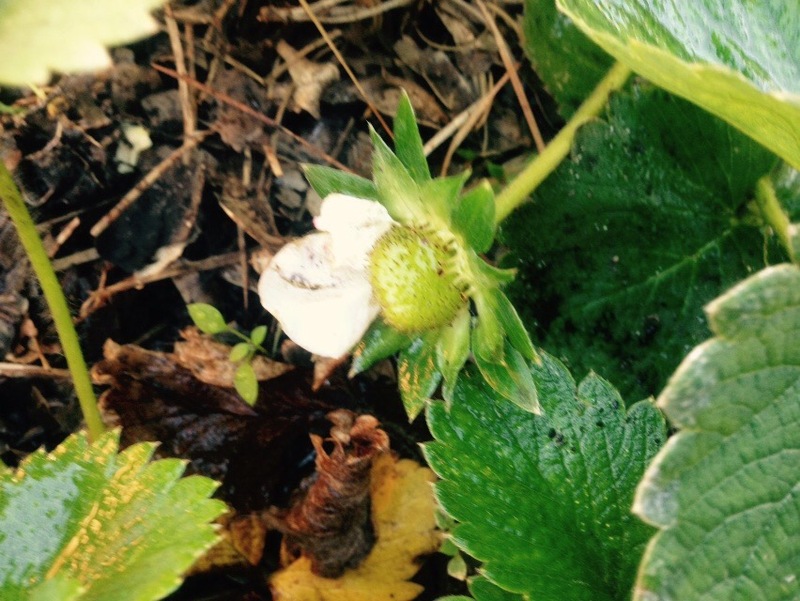 It is November 24th in the Northern Hemisphere and I have strawberry blossoms and…….. A few berries forming. If I was in New Zealand about now I wouldn’t find it so interesting. Side note; did anyone watch the All Blacks dismantle the U.S. Eagles by a score of 74-6. Honestly, the play of the All Blacks was a thing of beauty! 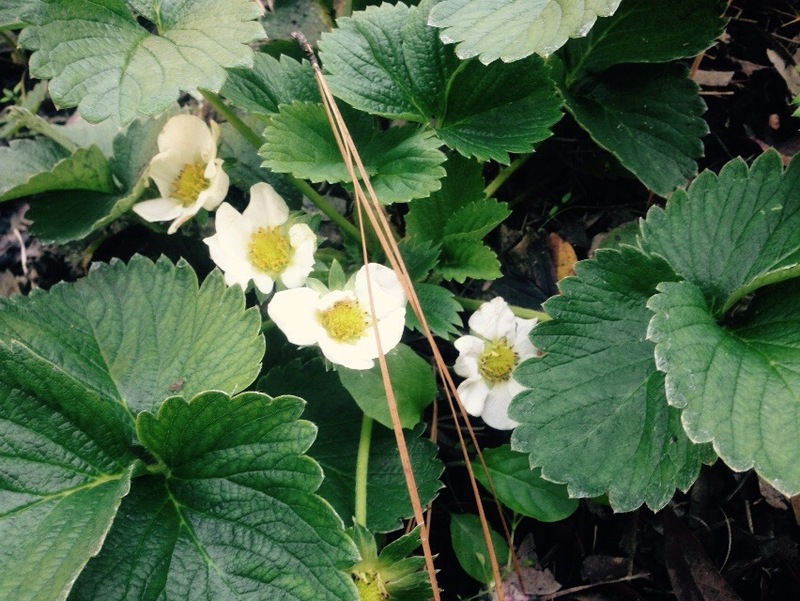 Back to the garden – strawberries! If this is a harbinger of things to come – a bumper crop in very early spring. A berry in the making! Hopefully many more! 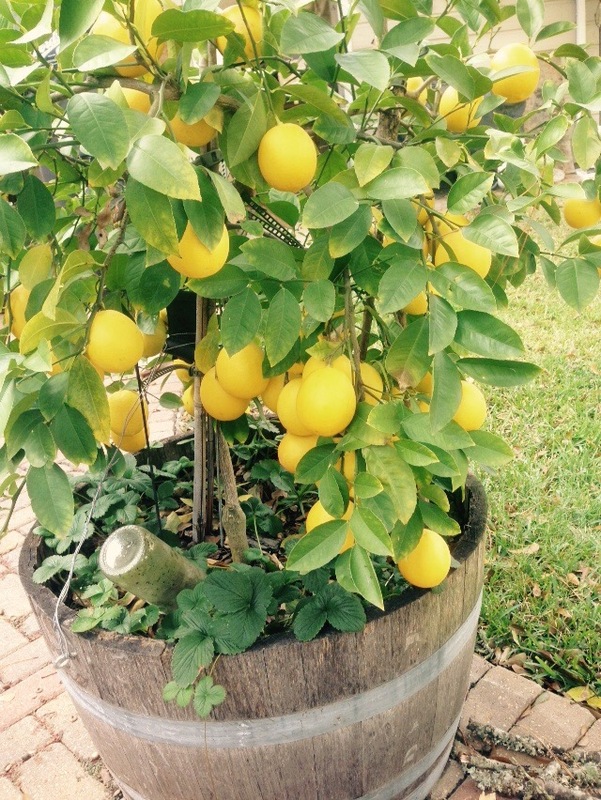 My dwarf Meyer Lemon tree is loaded! Maybe I should have thinned it a little more. My plans, Limoncello and Lemon Curd. Better alternatives for when life gives you lemons. Making lemonade is a bit too tame for my likes! The rest of the garden is working away. Carrots are up and seeds for a second planting scattered a couple of days ago- I like scattering as opposed to neat little rows. It fits nicely with my nonlinear way of thinking! Beets are showing but I was late getting the seeds in the ground! Dang it! Sugar snap peas are still creeping and climbing. The asparagus ferns are starting to die back and I can get that bed ready for spring harvest. I have a lead on some very well aged horse manure that will grace the top of the beds. The bee hive has regained strength and every warm day they are out gathering. I am feeding sugar water but their appetite has slowed. A quart now lasts a couple of days vs. less than a day at the end of summer. All looking very good. I watched the all vlacks take out the Welsh on Saturday. It aeema no one stands in their way!